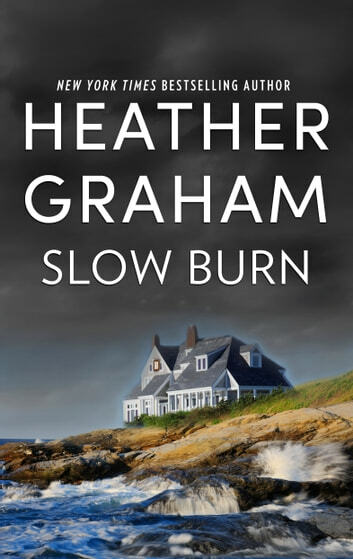 Rediscover mystery and sizzling passion in this classic romantic suspense from New York Times bestselling author Heather Graham. After her husband is brutally gunned down, Spencer Huntington suspects it wasn’t a random act. She demands answers from the one man who should have them: ex-cop David Delgado, her husband’s former partner and best friend since childhood. And her own ex lover. Bound in a reluctant partnership, Spencer and David search for the killer from the glittering Gold Coast of Miami to the mansions of Newport, and into the dangerous dark underbelly of society. Spencer needs David for support and safety, but their loyalties are tested by desires they cannot deny. As the schemes of a desperate killer draw them in, and secrets are brought to light, can they rediscover a long lost love? 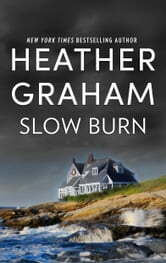 The first half of this book was slow and repiticous. Surprised me because I've read many of her books that were excellent.